P.S. Don't forget to enter the Holiday Essentials Giveaway here. It's not too late! 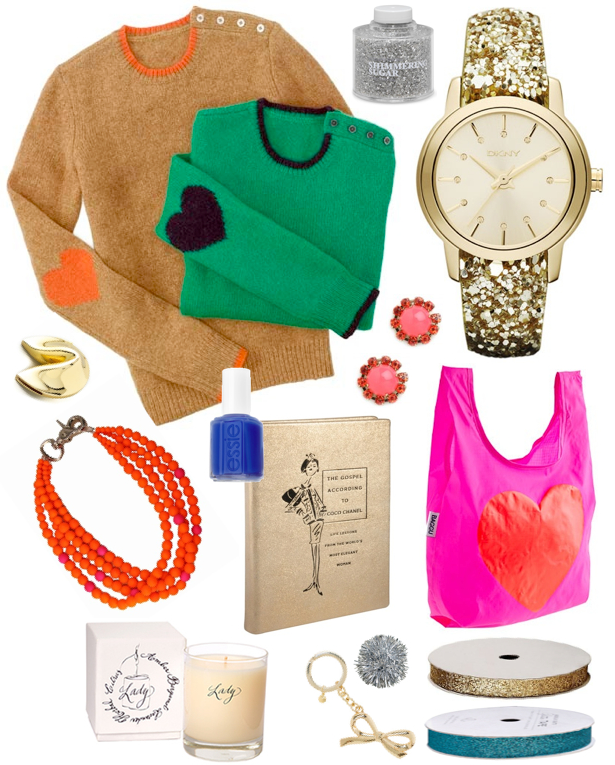 I loooove your gift guide--- especially the Heart Desire Sweater!!!! 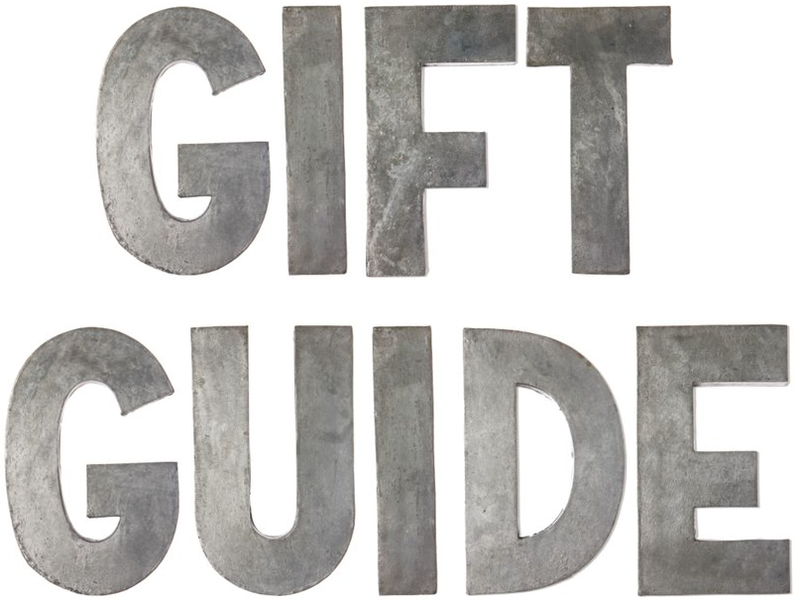 I swear our gift guides always puts me in the shopping mood! Oh my... I need everything on this list! Great picks! I LOVE this!!! I posted about you on the SYL today!! 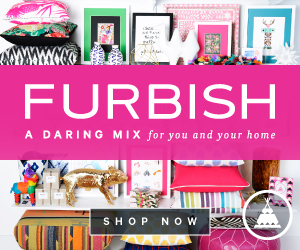 Your gift guides are how I found you last year! :) Always awesomeness! I love those sweaters! 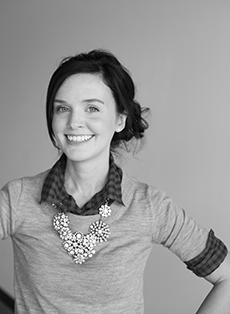 I just found your blog today, and I am absolutely loving it! My new favorite blog!! Keep up the great work! Awesome!! i am pretty sure i just fell in love with everything on this snazzy girl list! 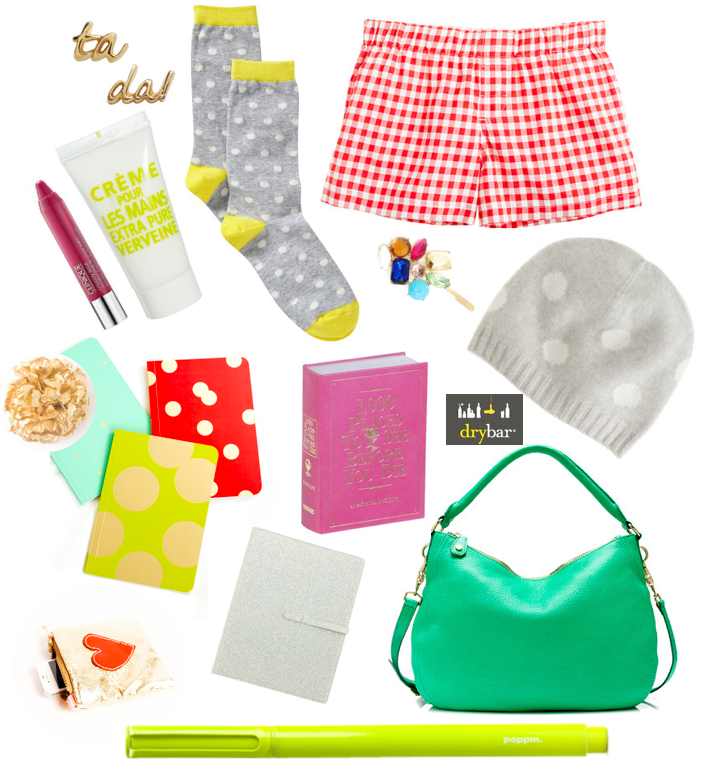 that watch is so cute + i could never have too many cute socks & jcrews are the best ;] & loving those little notebooks! Very savvy picks, of course!